Rotatrim offer a range of rotary cutting devices from 330mm to 2,500mm in both powered and manually operated format. Recognised as one of the best rotary cutting manufacturers in the world with an unbeatable reputation for reliability. 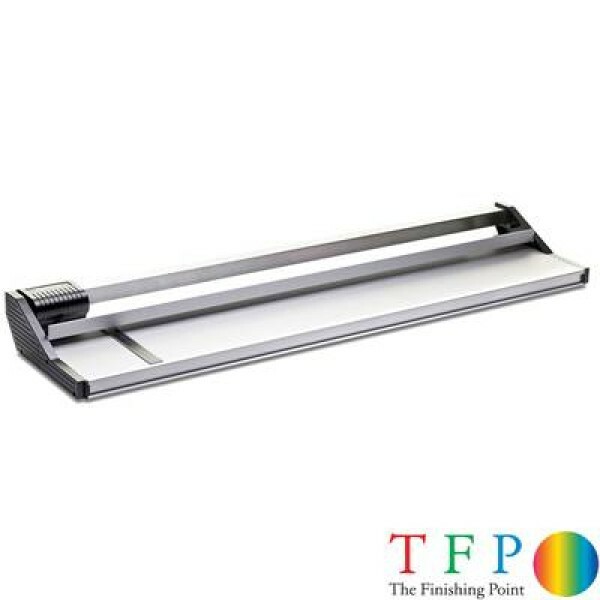 The Finishing Point partner with two of the most renowned companies in rotary trimming production to bring you a fantastic range of rotary paper guillotines. Since the 1970's, Rotatrim has been at the forefront of rotary cutting technology, and today, their rotary guillotines are among the most advanced in the industry. Rotatrim now have one of the largest ranges of rotary guillotines available worldwide. 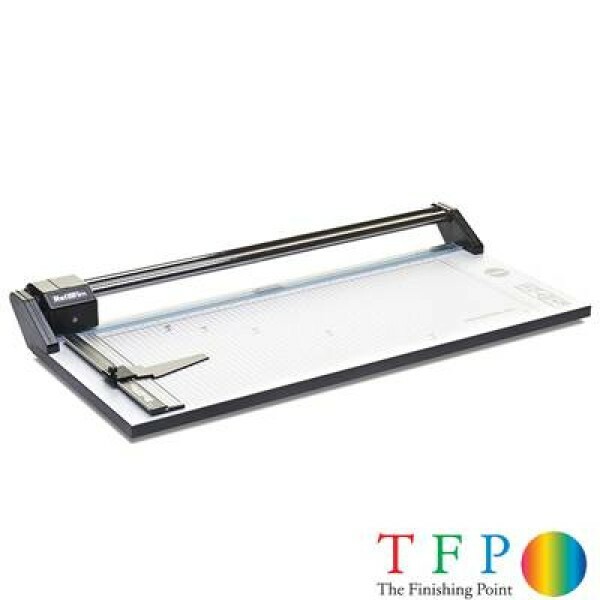 The range includes a selection of rotary paper trimmers, heavy duty wide format trimmers and an electric range of Powercut rotary machines able to merge into existing cutting equipment. Rotatrim have added a couple of new additions to the rotary paper guillotine range with the new Technical and DigiTech series. These new rotary paper guillotines all incorporate the new one way cut safety function and offer cut lengths up to 2,500 mm with no loss of accuracy across the full width.rd versions. Trimfast like Rotatrim offer a wide range of rotary cutting machines ranging from budget machines aimed at the low volume home craft market through to free standing wide format machines capable of cutting up to 3,000 mm widths. 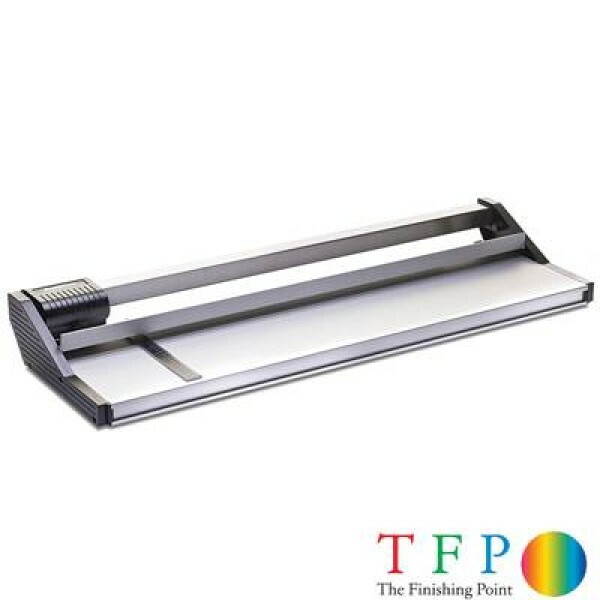 Trimfast however, do take a further step on from just the Rotary Guillotine options with their range of wide format board cutters which are capable of cutting up to 15 mm foam-board in widths up to 5,000 mm. The Rotatrim range of machines are perfectly suited to both the print and photography sectors as well as home and hobby crafts. Rotatrim offer a range of machines from the Education sector Mastercut to the ever popular Professional M range (M12 to M54) which are perfect for the photography markets. For the higher volume or industrial use requirements they offer the DigiTech and Technical rotary machines which offer cutting up to 2,500 mm and ideal for wide format exhibition production. These machines are very popular across a wide range of industries and can be found in use within the exhibition and signage markets as well as the Car License plate manufacturers. In fact we have put machines in to Bakeries, Wood Working factories and Paper Merchants, the Rotatrim range really is very diverse.